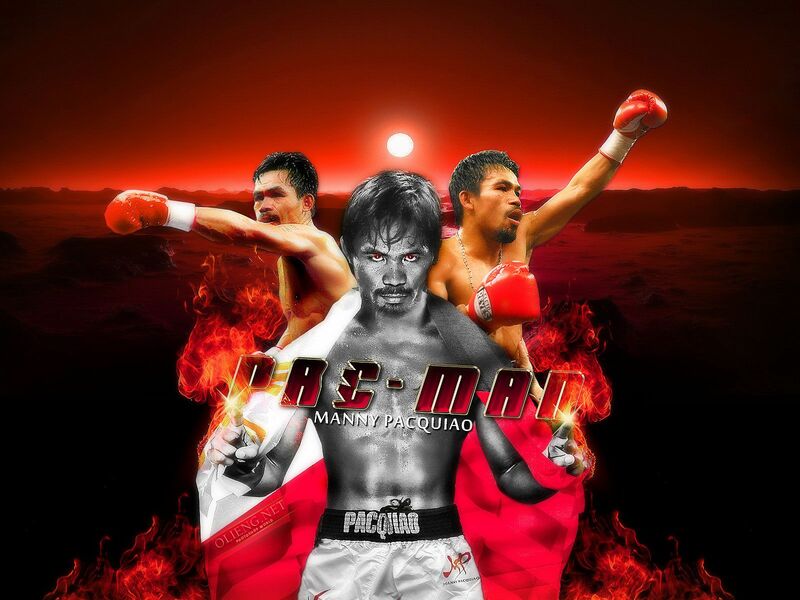 Want to see Manny Pacquiao vs TBA in VIP style? 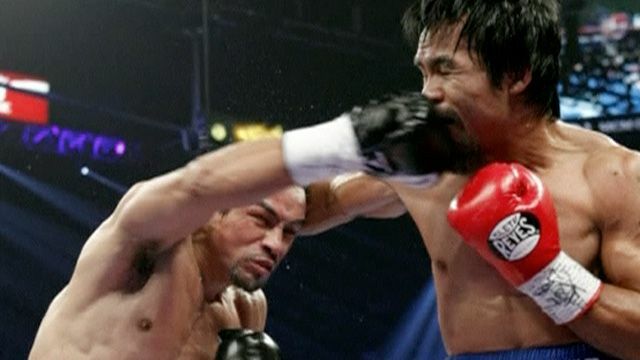 Watch Manny Pacquiao in Action VIP Style! 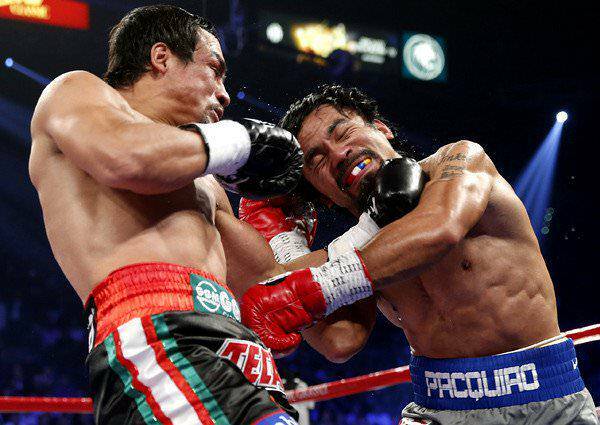 Manny Pacquiao’s long-awaited return to the ring is almost over. He is scheduled to fight on April 12, 2014 at the MGM Grand in Las Vegas. His opponent will be announced soon. Would you like to watch the fight in VIP style? 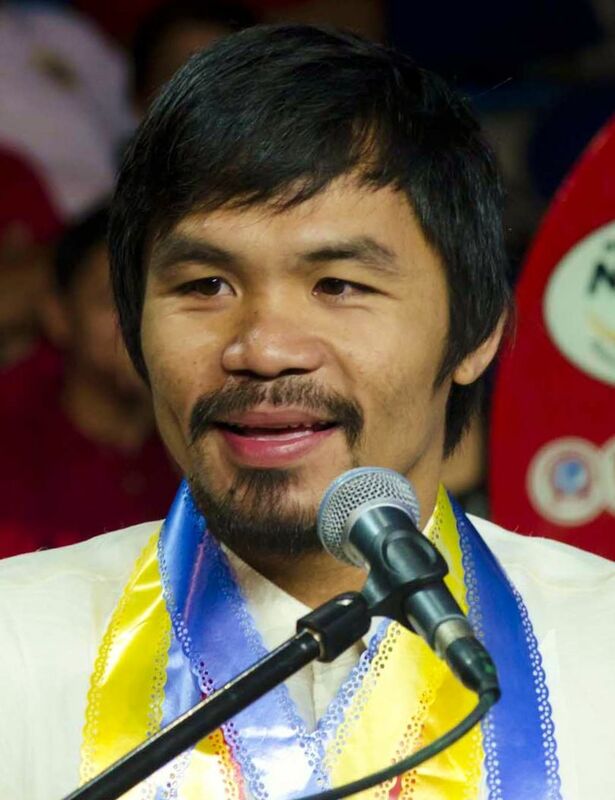 Would you like to meet the legendary Manny Pacquiao? We may be able to get you locker room access. Hang out in exclusive VIP lounges and enjoy champagne and cocktails like your fighter. What are you waiting for? Call us today, and we’ll make it happen! Why should the fight be the only exciting element of your trip to Vegas? When you enlist the services of Millionaire’s Concierge, we can arrange world-class hospitality before and after the fight. Travel to and from the venue in elegance and style via our limousine services, or enjoy the perks of VIP parking. Stay in the most opulent hotels, enjoy private upscale dinners, or attend exclusive parties after the fight. No matter what your desire, we are here to accommodate you. Let us know what your dream would be, and we’ll do the rest! What kind of seats are available? We have a wide selection of seats. Whether you want to be within in yelling distance of the fighters or seated behind the judges, we can get you there.